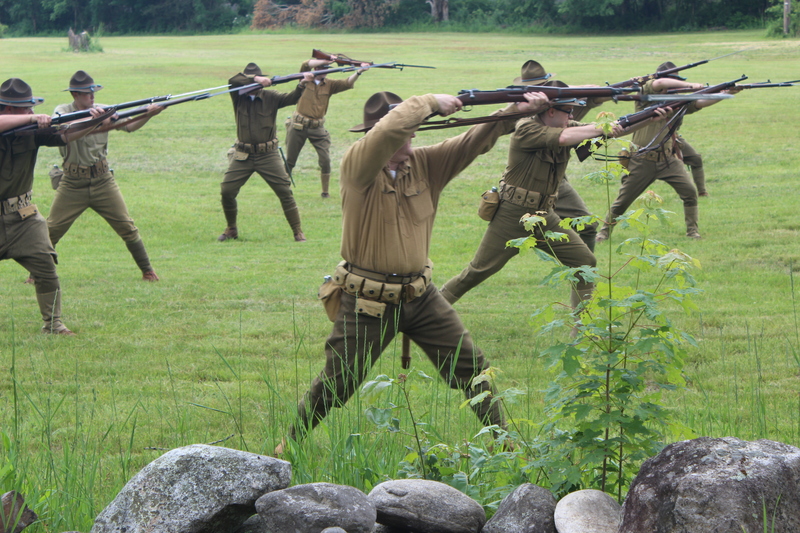 Hear three extraordinary World War I reenactors talk about what they do, why they do it, and what it all means. You'll go for a ride in a WWI ambulance, too. And, you'll meet Gayle Hall, who brought photos of her grandfather and his World War I medals to share with the State Library's NEH funded World War I digitization project.